An open source blockchain prediction markets platform based on Ethereum. 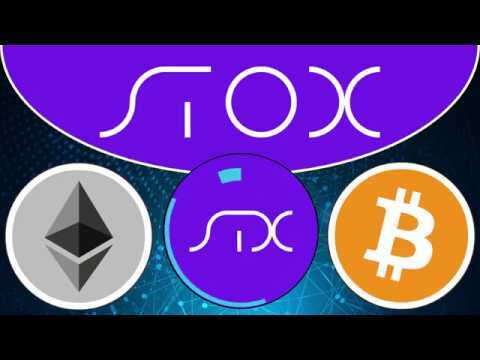 Stox is a blockchain prediction markets platform. This open source, Ethereum-based platform is designed primarily as a practical framework for the mainstream prediction market. Gnosis is a decentralized prediction market platform that operates on the Ethereum blockchain. A decentralized Oracle prediction market platform built on the Ethereum blockchain.